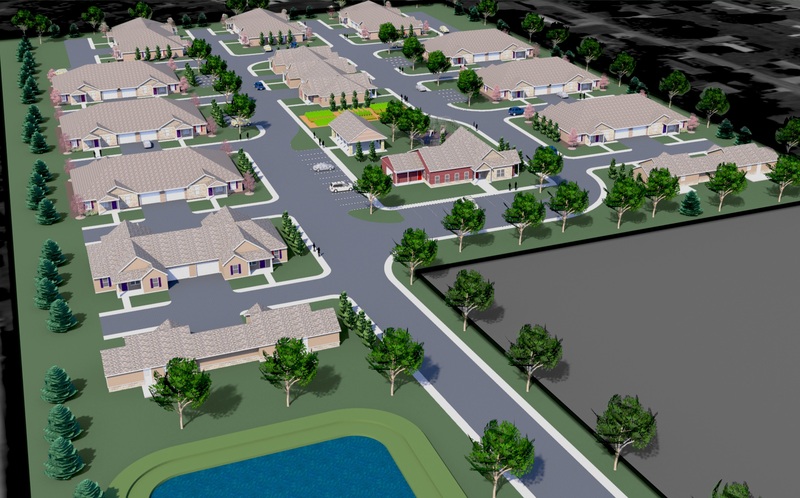 Frontier Community Services and LW Associates have been announced as recipients of the 2016 Housing Tax Credit (HTC) program awards. 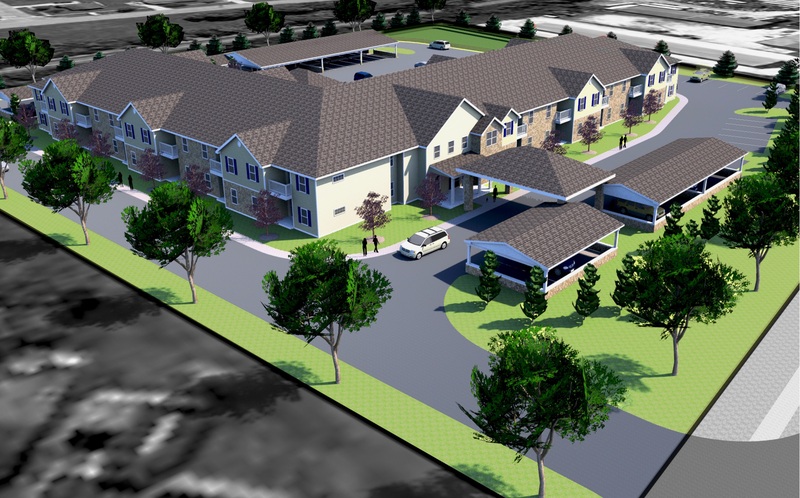 The development is Sandstone Apartments, an accessible and enhanced community that will continually enrich the lives of local families in The Plains, Athens County. 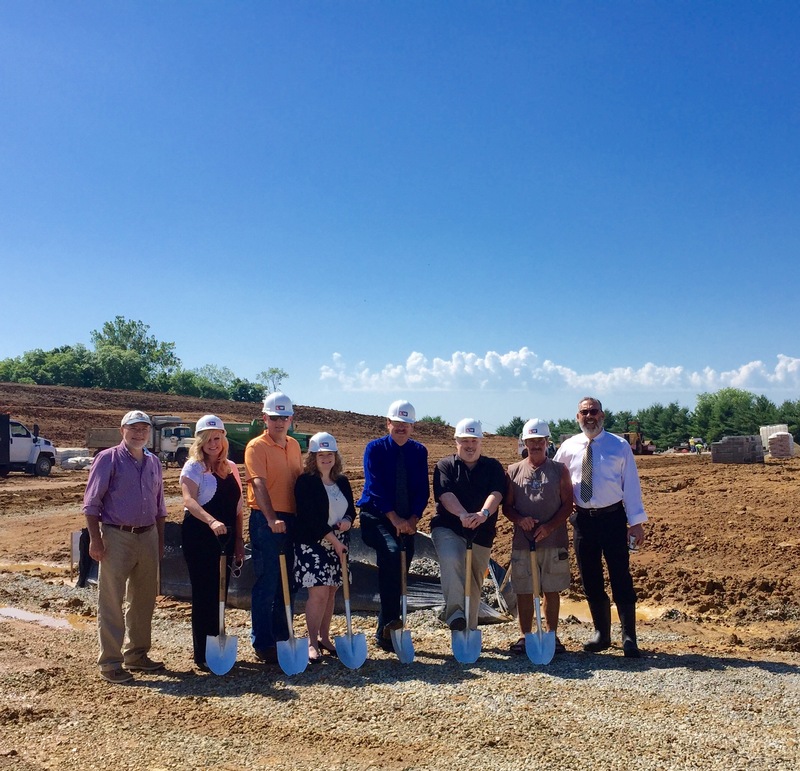 Sandstone Apartments will offer 50 residential apartments featuring open floor plans to maximize livable space, providing comfortable living accommodations for families. The design includes two, three, and four-bedroom apartments with energy star rated appliances and numerous safety features. The community offers professional on-site management and 24 hour emergency maintenance service provided by Community Investment Management Services (CIMS). Additional amenities include a community garden, a shelter house with tables and grill, and an on-site child friendly playground. A centrally located clubhouse encourages community activities, offering a kitchen, multi-purpose room, equipped exercise room and an exterior patio. LW’s skilled and innovative professional team has over 35 years experience in the building industry.